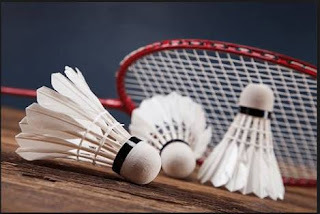 Mr. Abdulyekin Sanchi, the director of finance at the Ministry of Budget and National Planning and former head of SURE-P has died after he slumped while taking part in a badminton tournament in Abuja. Sanchi who was also vice-president of the Wembley Badminton Club was rushed to a nearby hospital where he was pronounced dead. Members of the club who mourned his passing say he was hale hearty and showed no signs of illness. President of the club, Mr. Terzungwe Uwua, said Sanchi’s death was a shock to Wembley Badminton Club. “His death came to us as a huge shock. He was a motivator to younger members and a gentleman to the core. 0 Response to "Director of finance at ministry of budget and national planning slumps and dies while playing badminton"